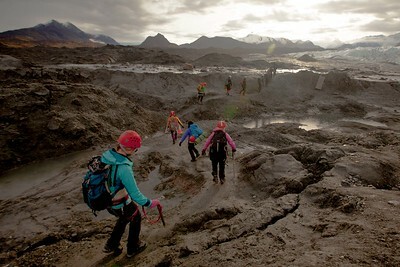 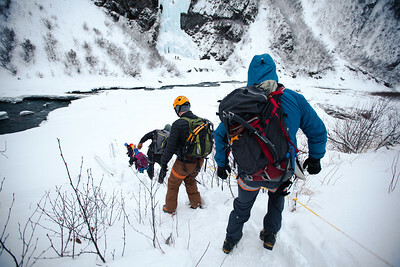 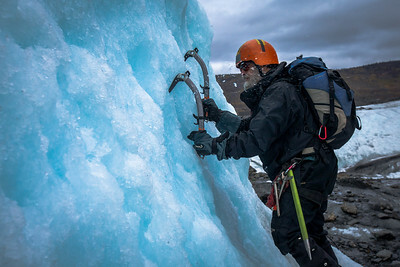 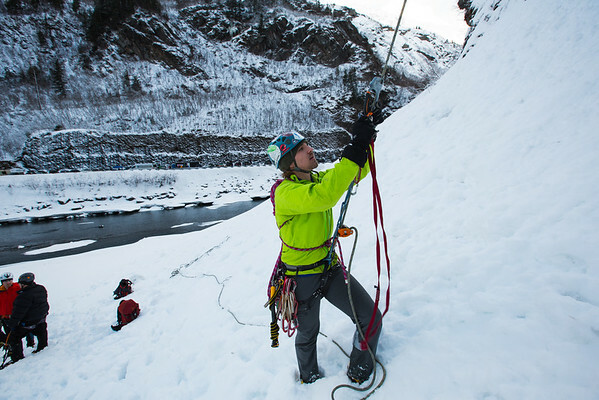 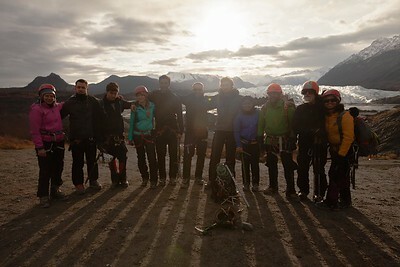 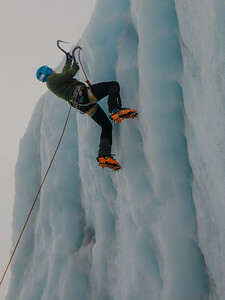 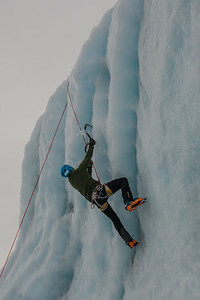 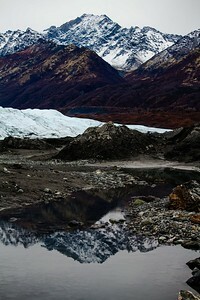 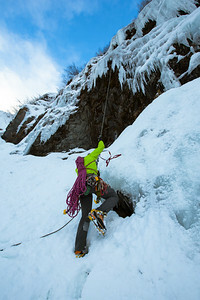 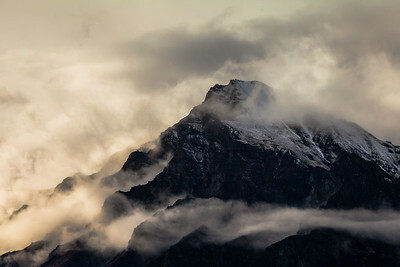 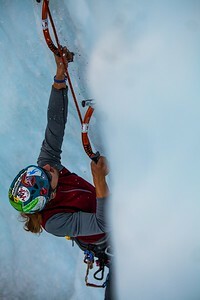 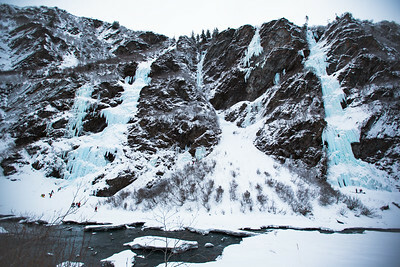 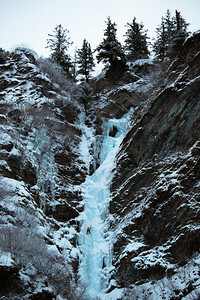 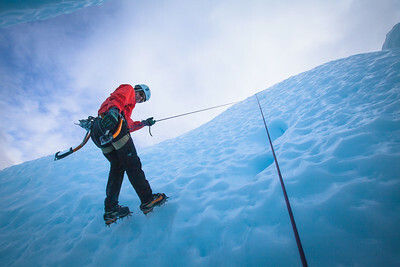 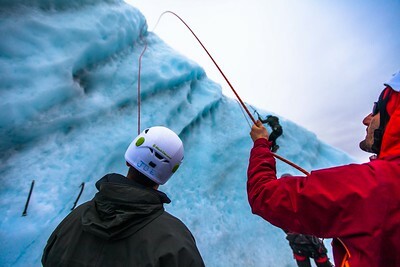 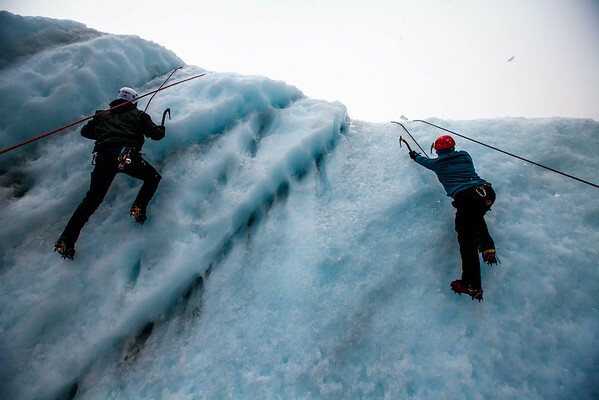 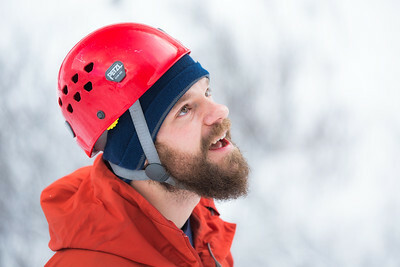 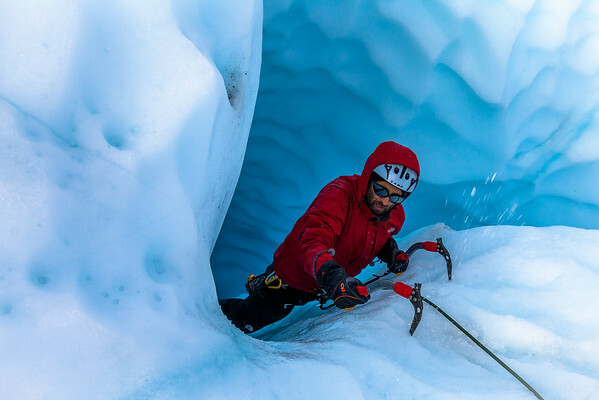 Cold climbing from glaciers that span for hundreds of miles to waterfalls that are the size of sky scrapers to small landmarks with just a small piece only big enough to barely sink your crampons into. 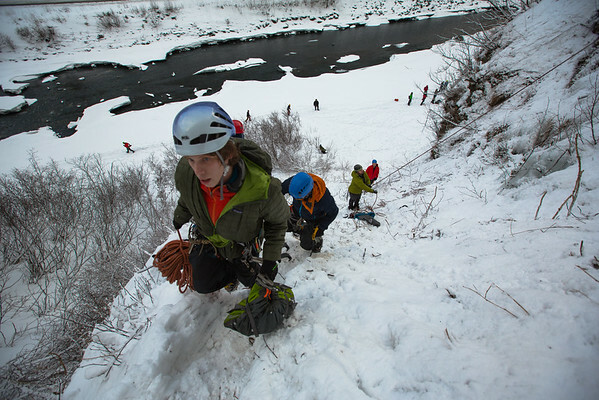 It's not easy but it sure is a good time. 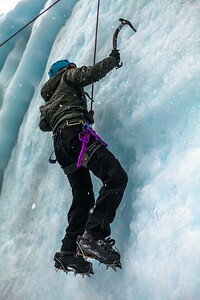 Great people and the things you learn and take from those experiences are something that can only be found in that struggle it's a beautiful thing to climb ice to trust someone tied to the other side of the rope that you'll be okay if you fall.